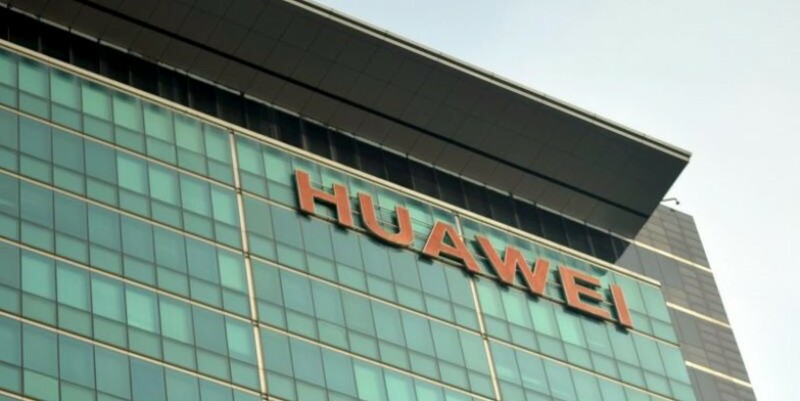 US authorities have been probing Huawei, one of the world’s largest makers of telecommunications network equipment, since at least 2016 for allegedly shipping US-origin products to Iran and other countries in violation of US export and sanctions laws. Canada has arrested Chinese telecoms giant Huawei’s global chief financial officer in Vancouver, where she is facing extradition to the United States, Canada’s Department of Justice said on Wednesday. The arrest is related to violations of US sanctions, a person familiar with the matter said. Reuters was unable to determine the precise nature of the violations. Sources told Reuters in April that US authorities have been probing Huawei, one of the world’s largest makers of telecommunications network equipment, since at least 2016 for allegedly shipping US-origin products to Iran and other countries in violation of US export and sanctions laws. Meng Wanzhou, who is one of the vice chairs on the company’s board and the daughter of company founder Ren Zhengfei, was arrested on Dec. 1 and a court hearing has been set for Friday, a Canadian Justice Department spokesman said. The sources said in April the US Justice Department probe is being run out of the US attorney’s office in Brooklyn. The probe of Huawei is similar to one that threatened the survival of China’s ZTE Corp , which pleaded guilty in 2017 to violating US laws that restrict the sale of American-made technology to Iran. S&P500 e-mini futures were down almost 2 per cent at one point in thin Asian morning trade on Thursday.